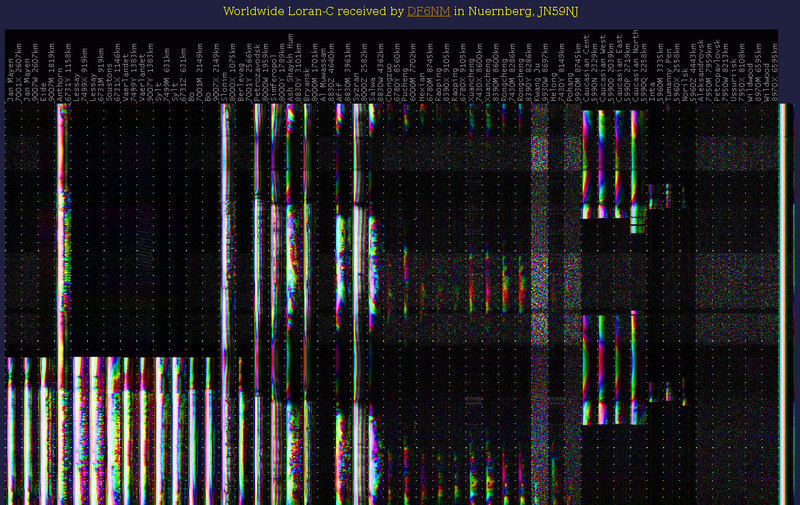 With the end of 2015 the european Loran-C stations all shut down, here are some snapshots of what VLF Looks like from Denmark on the first day of 2016. I guess the english Loran-C station is running fashionably late, even though they did announce it would be shut down. 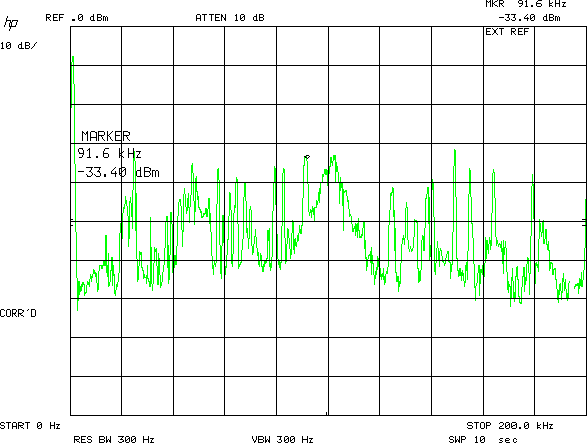 The big loran-hump at 100kHz is gone. Notice the test-transmissions from Wildwood in USA.